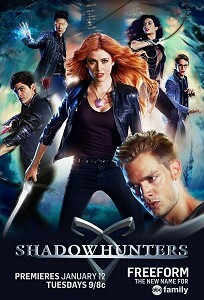 Shadowhunters is an American fantasy television series based on The Mortal Instruments by Cassandra Clare, and developed for television by Ed Decter. The series was premiered in January of 2016 on Freedom channel. Sinopsis. Clary Fray has just enrolled at Brooklyn Academy of Arts. 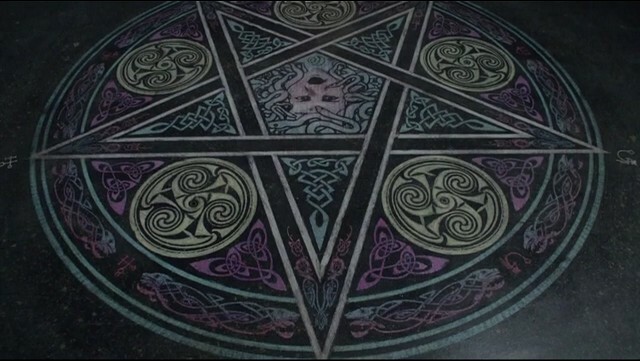 On her eighteenth birthday, she learns that she is a Shadowhunter, a human born with angelic blood who protect humans from demons. 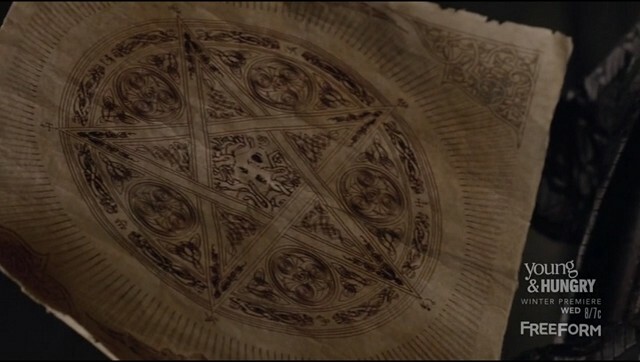 In 4th episode of the 1st season Clary Fray is suggested to draw impossible pentagram to call a demon, which can help in restoring her memory.